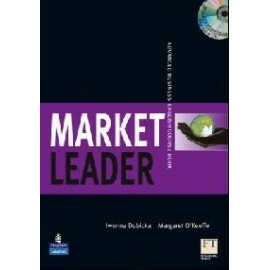 Market Leader brings today’s business issues straight into your classroom. 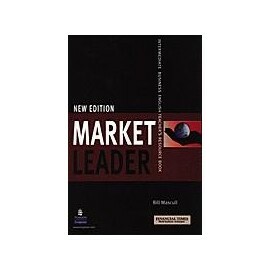 Created with the Financial Times newspaper, Market Leader has Case Studies that really work, authentic articles from the FT and lots of additional components. 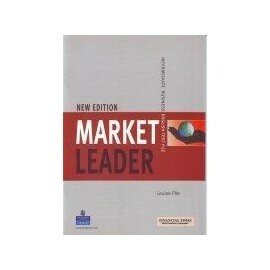 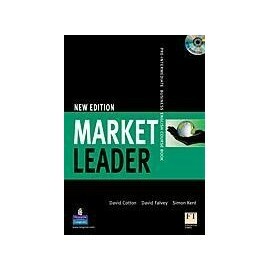 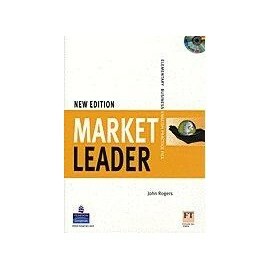 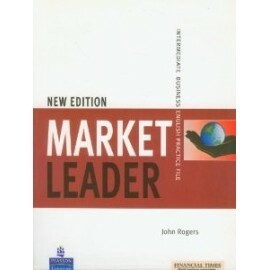 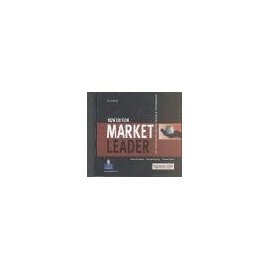 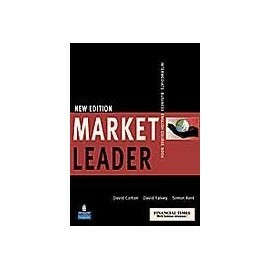 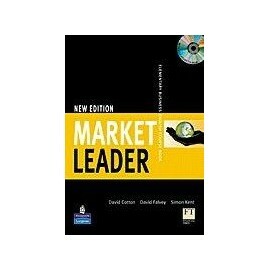 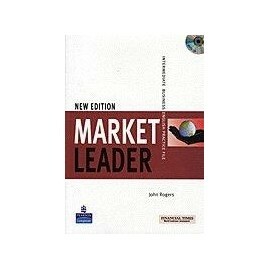 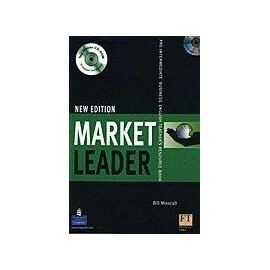 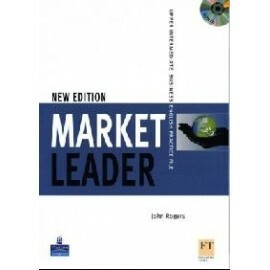 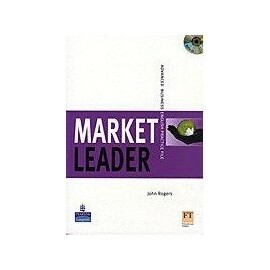 Now with new editions and a new Advanced level, Market Leader is more in tune with today’s business world than ever. 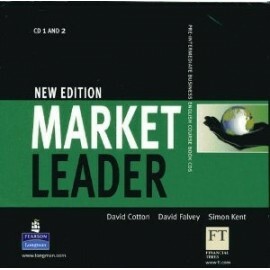 The New Edition Teacher's Resource Book features new photocopiable activities and text bank material. 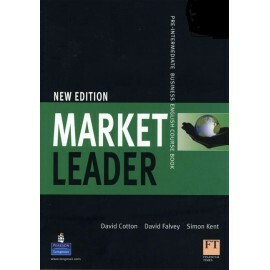 Teachers can tailor their lessons to their students' needs with the wide range of components and specialist titles available. 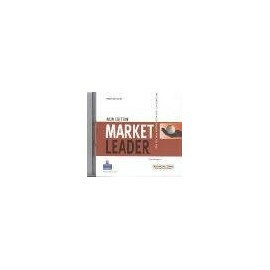 New for teachers: Create your own class tests quickly and easily with the Test Master CD-ROM!